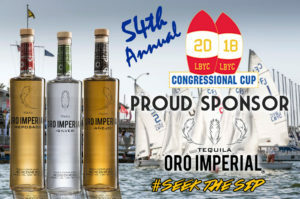 This year Oro Imperial Tequila was proud to be a sponsor of the 54th Annual Congressional Cup in Long Beach, California held from April 18 – 22, 2018. In what has been called the “Grandfather of Modern Match Racing,” boats raced in uniform consistency, leaving no room for error and no skill untested. World-renowned skippers will travel from New Zealand, England, and beyond to come and battle it out on the waters off Long Beach. The Oro Imperial Tequila family enjoyed the boats, the teams, the history and the excitement from the viewing area at the Veterans Memorial Belmont Pier. Just like our tequila, racers proved their metal again and again. We’ll catch you in the water next year as we #Seek the Sip!  Oro Imperial Continues Its Winning Streak with a Gold Medal in San Diego “Tequila Thursday” at the D Hotel in Las Vegas!